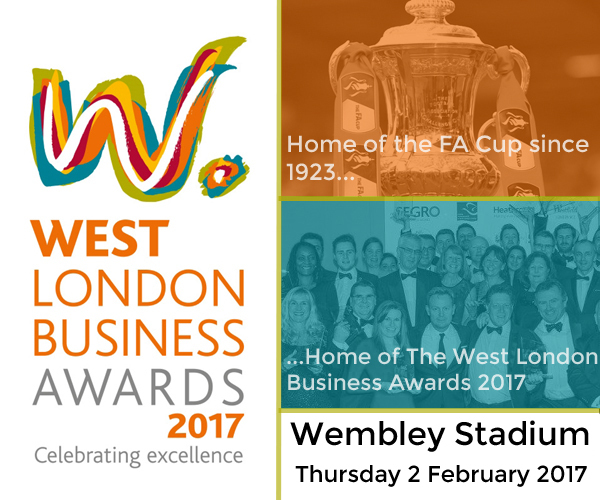 On February 2, over 350 guests from across West London descended upon Wembley Stadium to celebrate the region’s success at The West London Business Awards 2017. 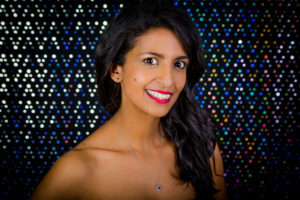 Former Blue Peter presenter and West Londoner Konnie Huq hosted the awards ceremony. Finalists represented all sectors including retail, construction, hospitality and finance. Traditional crafts such as baking and signwriting were also represented as well as the very best of West London’s tech firms whose products and services could hardly have been imagined 20 years ago. 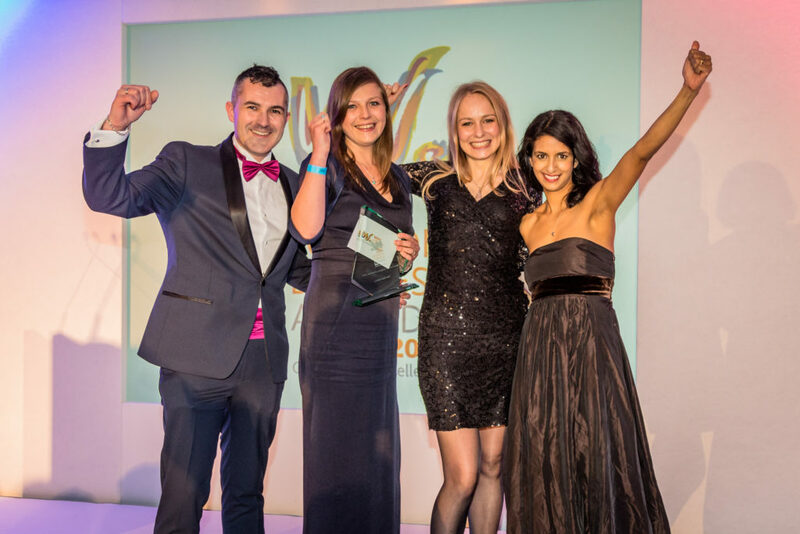 The big winners of the night were The Polish Bakery, who scooped three awards including the prestigious title of West London Company of the Year. Founded in 2003, the Polish Bakery began by supplying London through independent stores, before going nationwide, and now supply Asda, Waitrose, Tesco and Sainsburys. The awards judging panel highlighted how the Polish Bakery were an outstanding representation of how local roots can breed national success. The fourth year of the awards covered three themes: ‘Sector leadership’, ‘Sustainable & responsible business and ‘Economic growth’. Five new award categories were introduced this year, including: Franchise of the Year; Aviation Business of the Year; the Community Investment Award; Responsible Supply Chain Award; and Coworking Space of the Year. The new categories, in addition to the existing awards, produced a highly competitive field of nominees, with twenty-three awards up for grabs in total – and the largest ever shortlist for the annual awards ceremony. 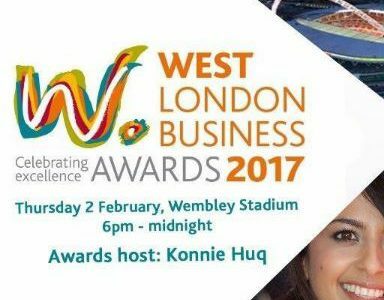 Other notable winners from the evening included Uxbridge’s BRITA Vivreau; Alexanders Removals and Storage Ltd. of Park Royal and Chiswick tech company Chargebox who each claimed two awards at the ceremony. As well as DJ Rusty Egan and upcoming West London talent DJ Krish, student musicians from the London College of Music at the University of West London entertained guests throughout the evening. The awards also helped raise funds for the official charity of the 2017 awards, The Dame Kelly Holmes Trust, through a silent auction.